Today is July 1st which means 2013 is half way over. At the beginning of the year, you may have made a few financial New Year’s resolutions; perhaps you pledged to create an emergency fund, pay off debt, increase your tithe, or max out your IRA contributions. Whatever your financial goals were in January, now is a good time to check your progress. Is my financial goal still relevant? A lot can change over the course of six months. Your financial priorities in July might be different than they were in January. 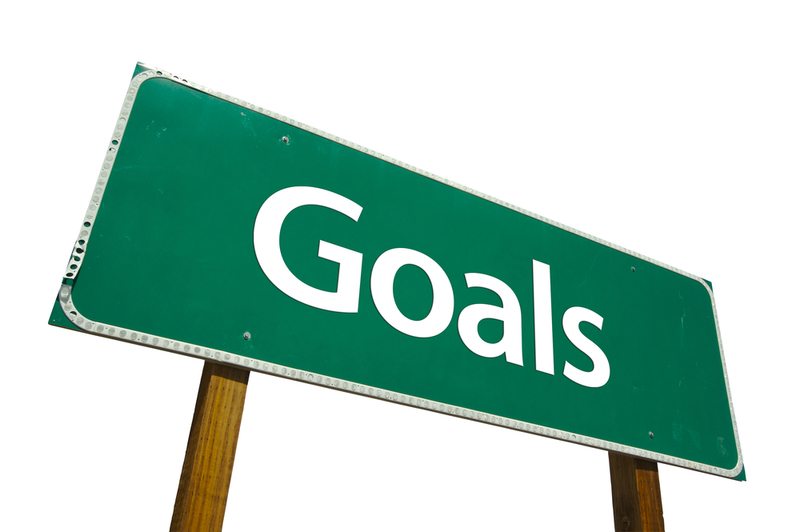 If you don’t feel like your financial goal is still appropriate, or if more pressing financial needs have cropped up since the beginning of the year, consider setting a new goal. Am I on track to reach my goal by my target date? Can I make any lifestyle or financial changes in order to reach — or exceed — my goal? If you aren’t on track to reach your goal, take an honest and thorough look at your finances. Is there any way to funnel more money towards your goal? If not, consider adjusting your goal to better reflect your financial situation. However, if there are legitimate and healthy ways (don’t stop eating just to reach your financial goals!) to save more or spend less, now is a good time to implement some or all of those changes. While completing your goals is a great achievement, don’t be discouraged if you aren’t able to reach them. By simply setting goals, striving to reach them, and making healthier financial choices in the process, you’re already making a positive impact on your finances. If you don’t have a goal, today is always a good day to set one. Check out our tips here. And if you have any questions, please leave us a message below or contact us through our website. This electronic communication, including any attached documents, may contain confidential and/or legally privileged information that is intended only for use by the recipient(s) named above. If you have received this communication in error, please notify the sender immediately and delete the communication and any attachments.